Happy Father's Day, dads! May your Honey Do list be short today. 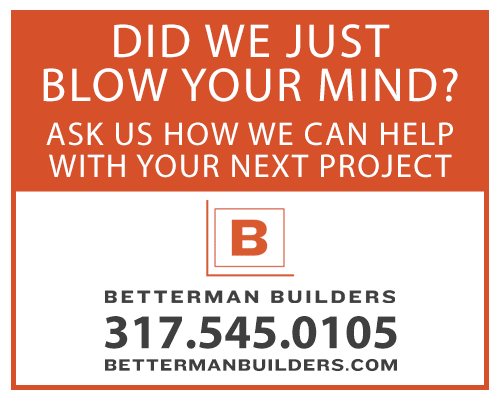 | Betterman Builders, Inc.